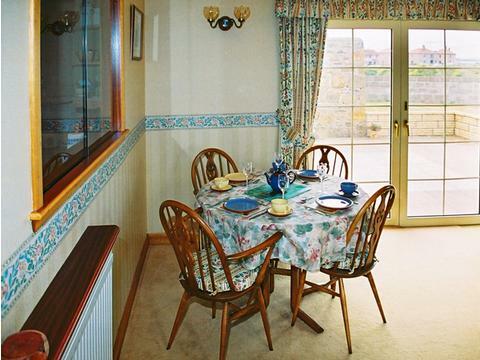 Portessie is a traditional fishing village that sits on the edge of the Moray Firth coast and if it's dramatic, unadulterated nature and landscape that you want Portessie is a great spot to rent a holiday home. 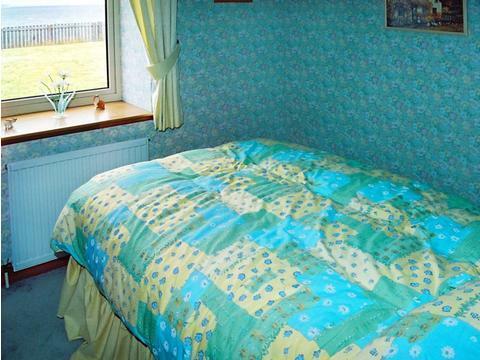 This property has been recently renovated and now has all mod cons. 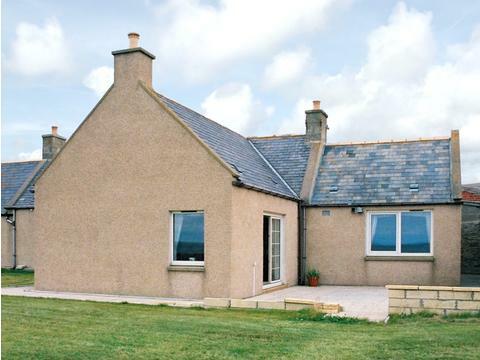 It's a detached stone croft building located in Portessie itself and has glorious views of the rugged landscapes from most of the windows of the house. 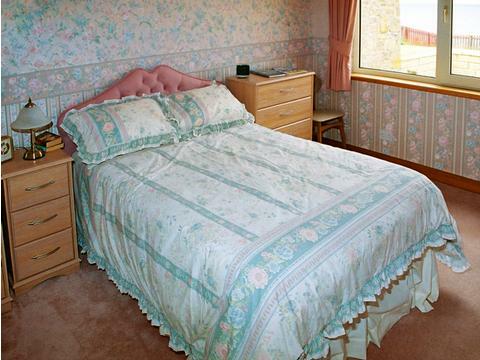 The property is all on the ground floor and has 3 double bedrooms, 2 of which have en suite bathrooms with showers. 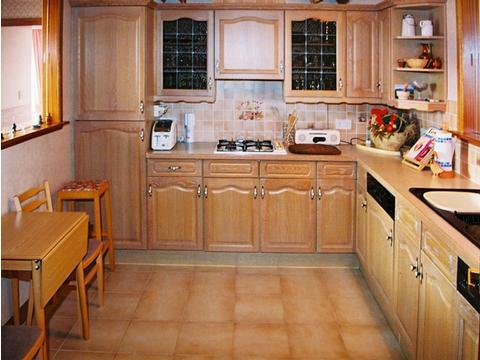 There's another bathroom with a bath, a large open plan living/dining/sitting area and a well-equipped country style kitchen with wooden units and all the appliances necessary to cook up some tasty meals preferably using some of the incredible local produce that this region is famous for. 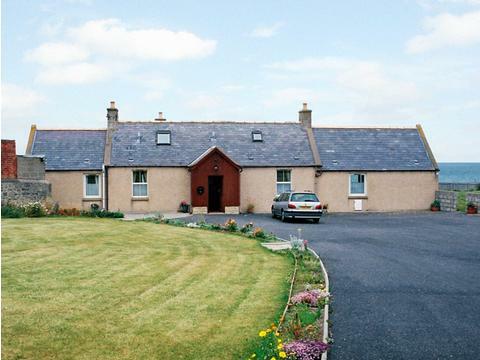 The attractive old villages of Gardenstown and Pennan are also nearby, as is Cullen, which has one Scotland's largest beaches. 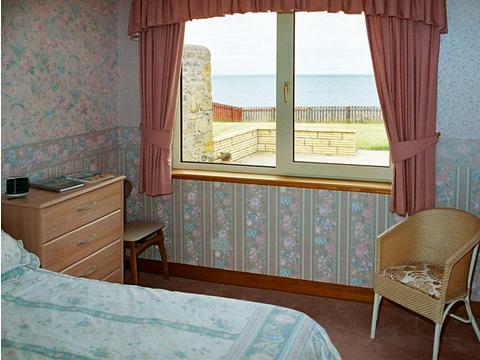 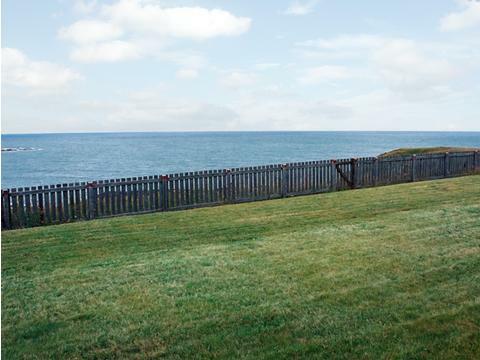 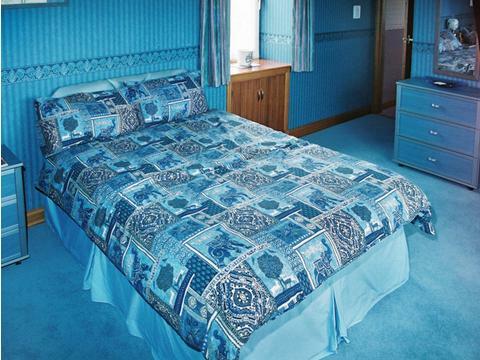 Within easy reach of this accommodation, Cullen is a popular destination with families because of its massive beach. 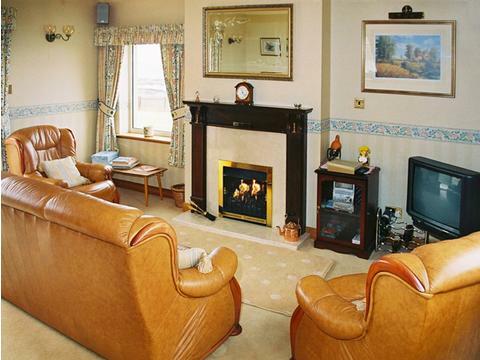 Contact Braehead Croft Self Catering Cottage Portessie Scotland > for Enquiries and Availability.